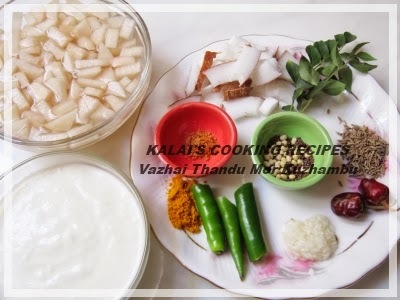 For tempering the curd rice, you will need – 15 curry leaves, 1 green chili finely chopped, ¾ tsp mustard seeds, ¾ tsp cumin seeds, 1 medium-sized sandgi mirchi … how to make milk paint with vinegar Add red chili, curry leaves, cashew nuts, ginger, hing and fry for 30 sec. 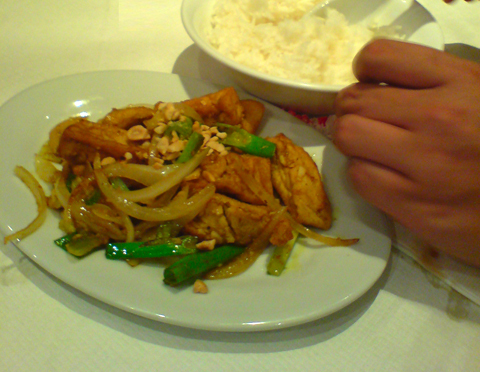 Switch off the flame and add the green chili, coriander leaves. Add the sour cream, milk. mix these with the curd rice. Add the pomegranate. 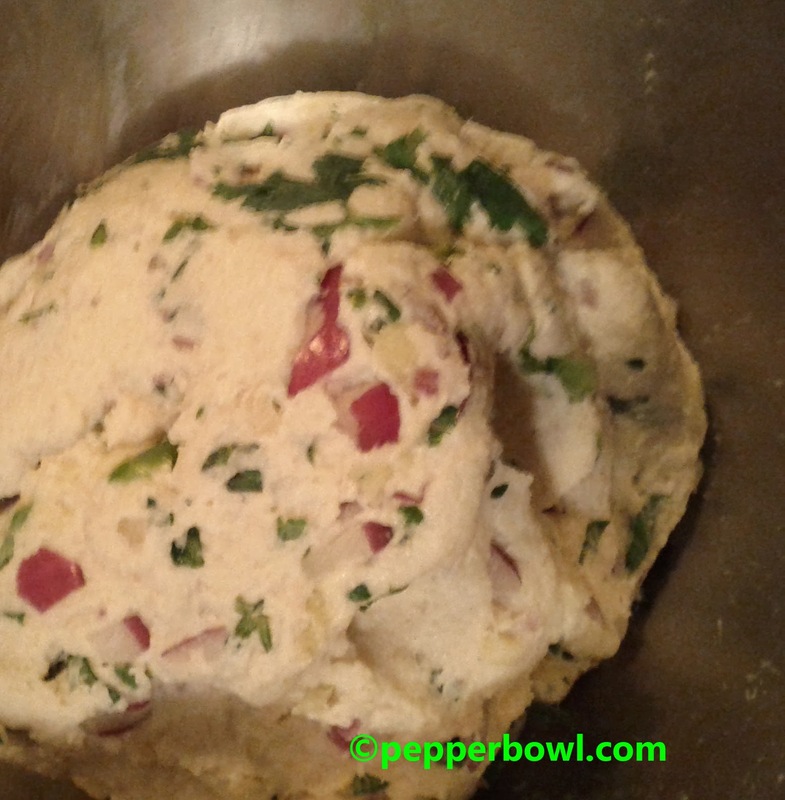 Mix Curd & rice add salt as per test in bowl & add green chili mix them. On top, the tempering is made using mustard seeds, green chilies, ginger and curry leaves. The tadka adds really good flavor to this curd rice recipe. 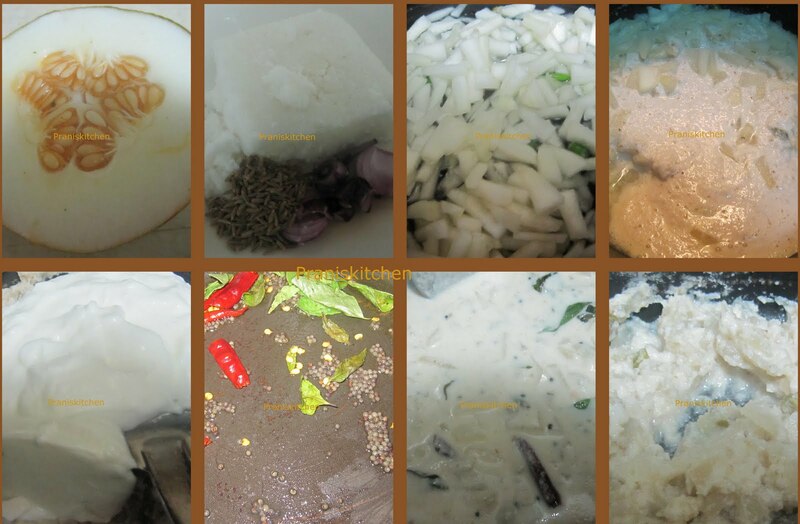 Please do not use The tadka adds really good flavor to this curd rice recipe.